Is our business contact information for Kutandara Lodges correct? Recommend Kutandara Lodges by giving them kudos! 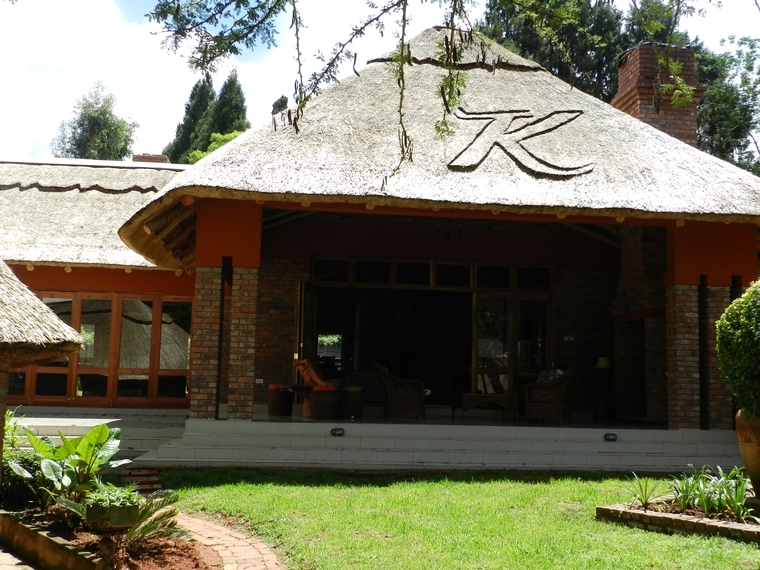 Situated in a quiet oasis in Greendale, Harare; a 15 minute drive from Harare City Centre and 25 minutes drive from Harare International Airport, Kutandara Lodges offers luxury accommodation and facilities, all of which have been recently refurbished and upgraded. Kutandara Lodges does not have any reviews yet. Why not write one? Kutandara Lodges's contact details are printed in Zimbabwe's 2017 Nationwide Business Telephone Book.